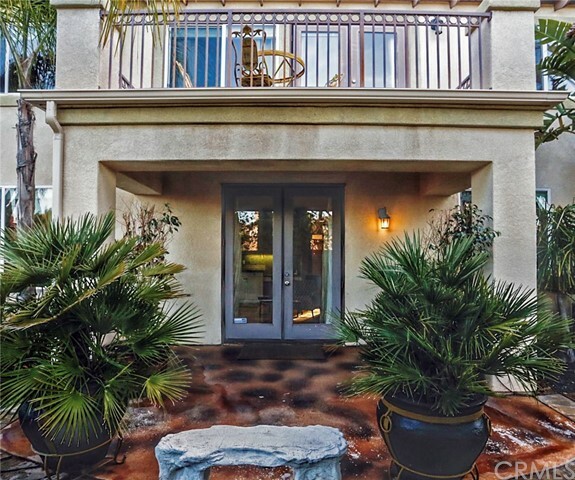 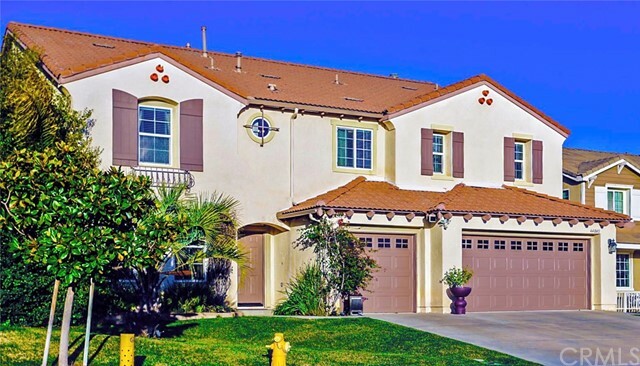 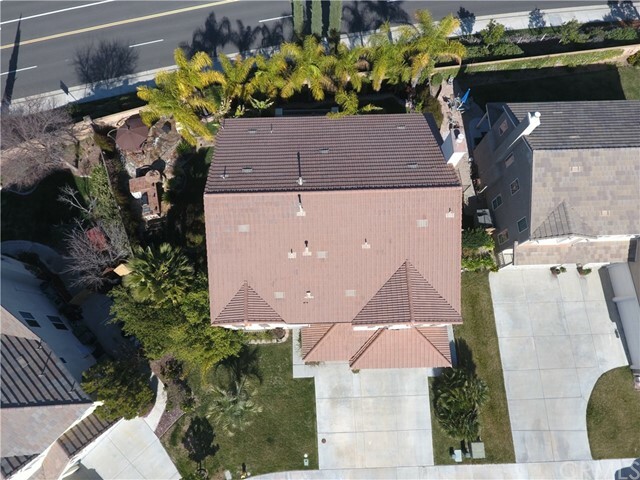 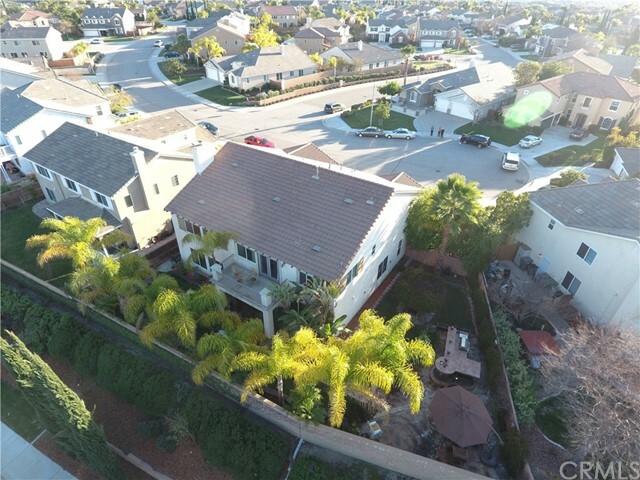 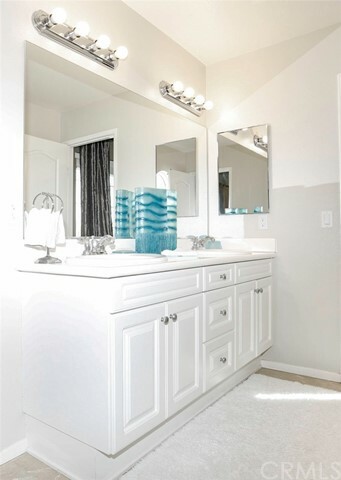 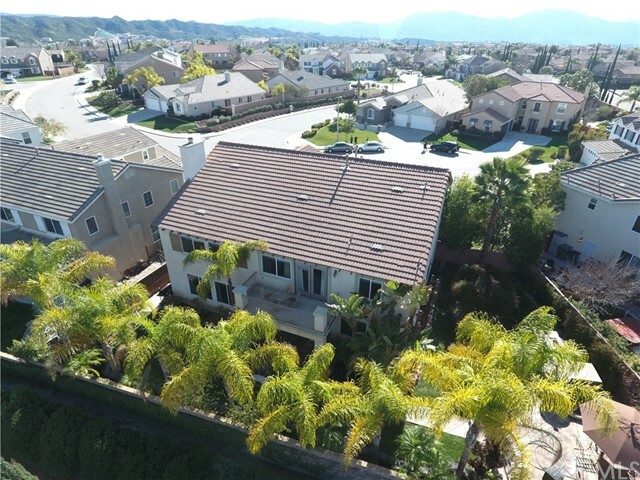 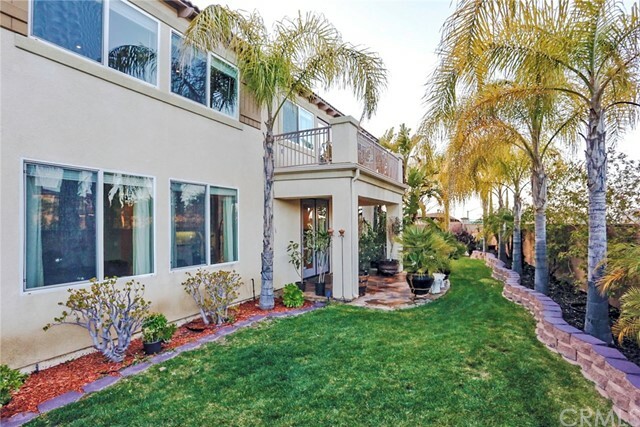 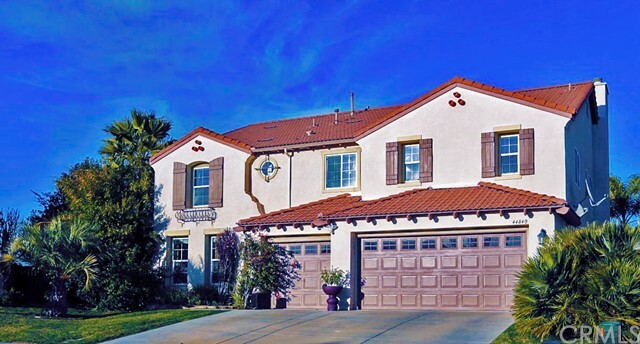 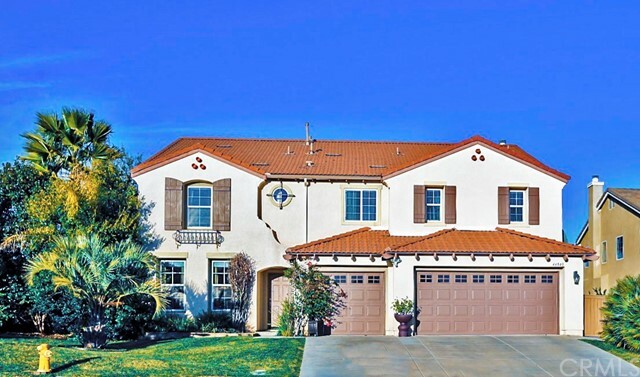 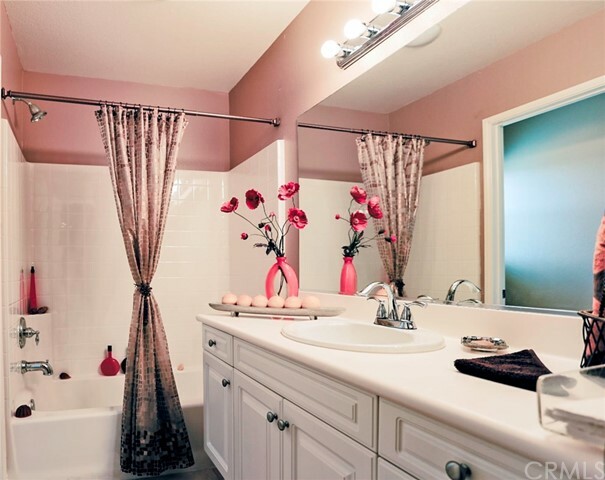 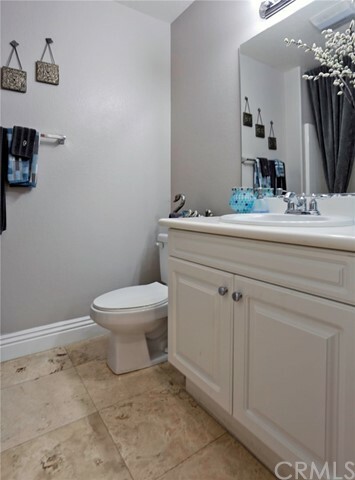 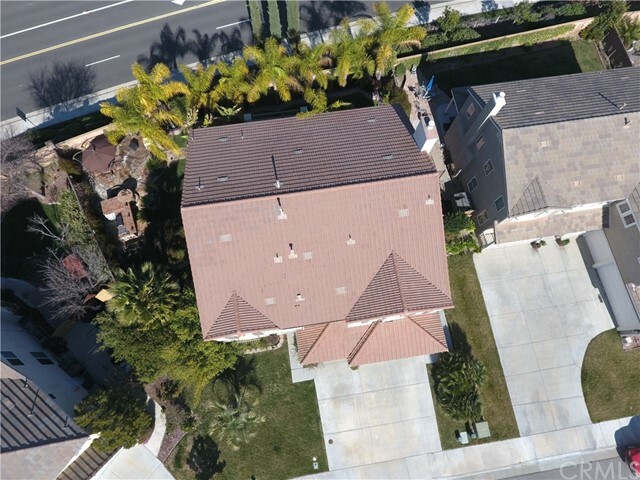 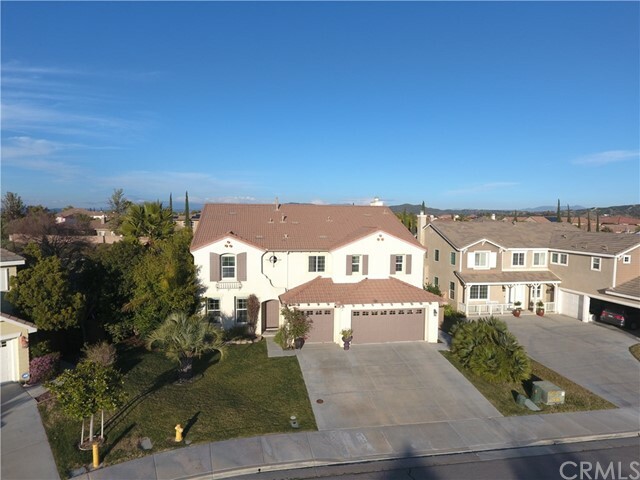 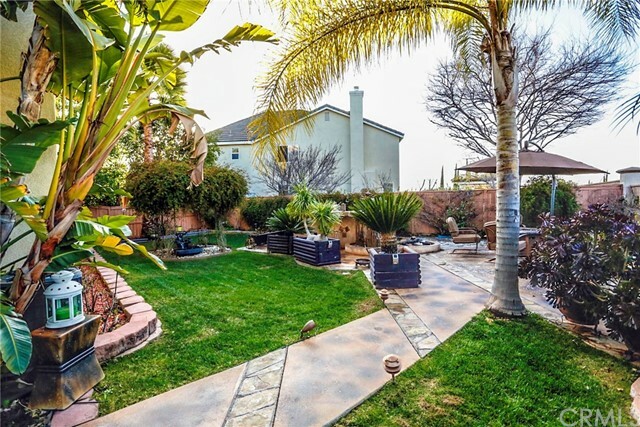 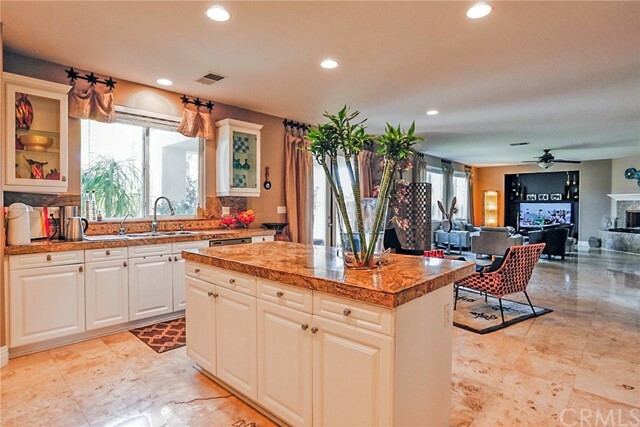 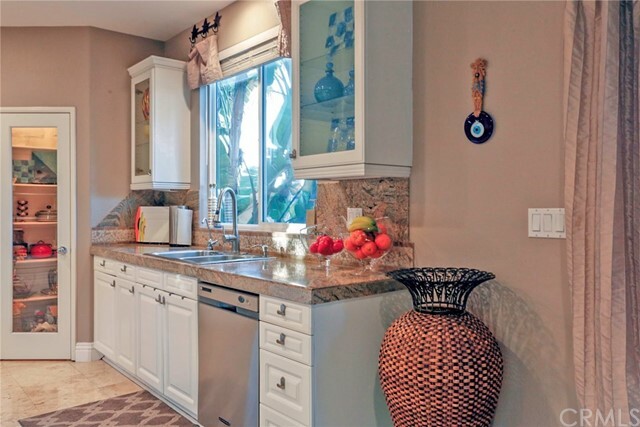 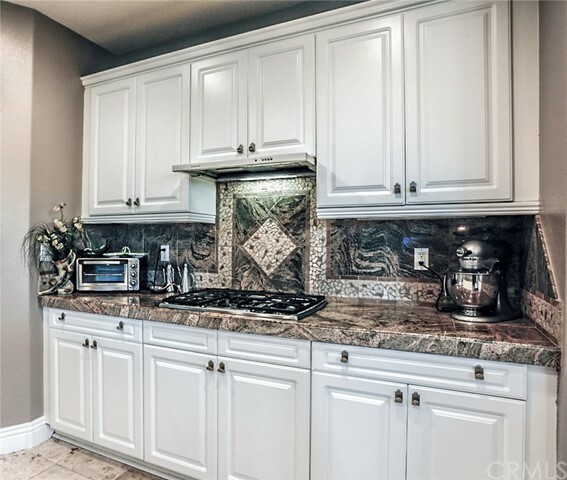 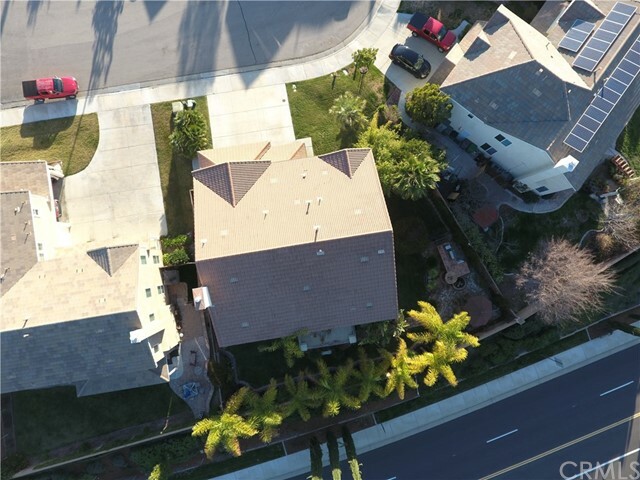 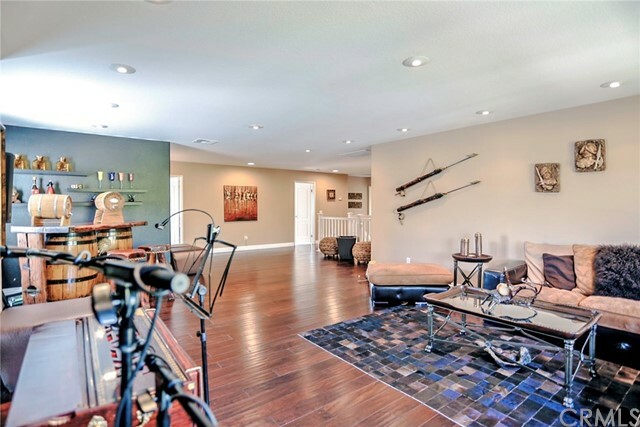 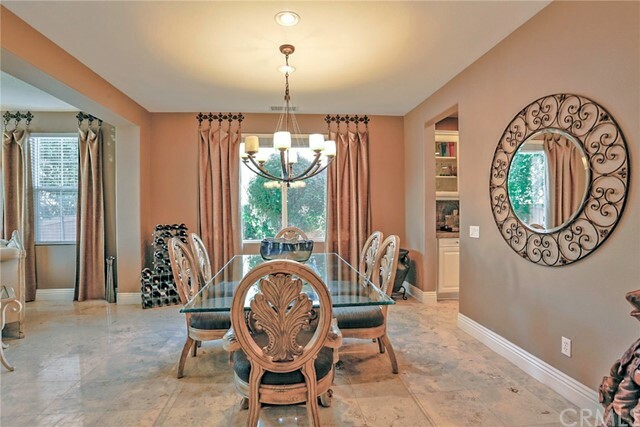 Welcome to the beautiful and huge culdesac home located in Morgan Hill community of Temecula. 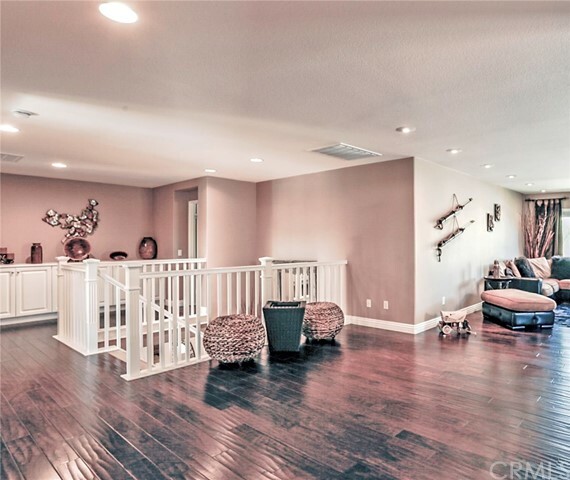 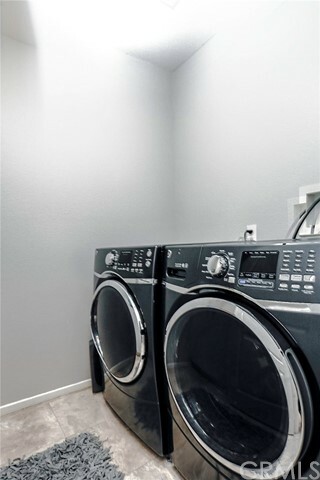 It features 5 bedrooms, 4 baths, 3 car garage, approximately 4200 sq ft. Downstairs has a 1 bedroom that can be used as an office or guest room that is conveniently adjacent to the bathroom. 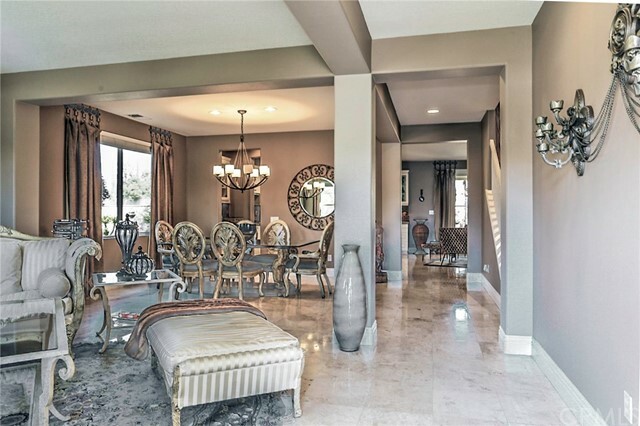 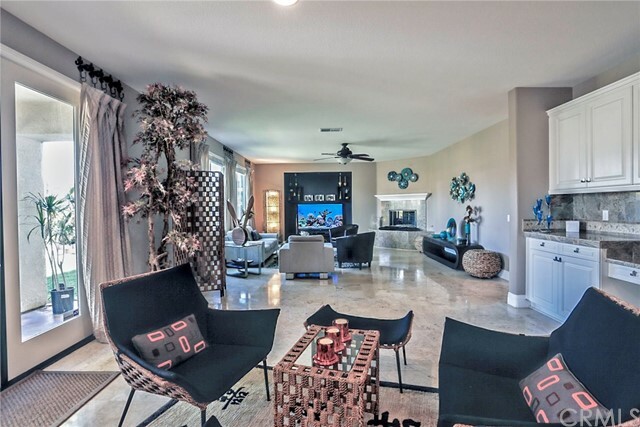 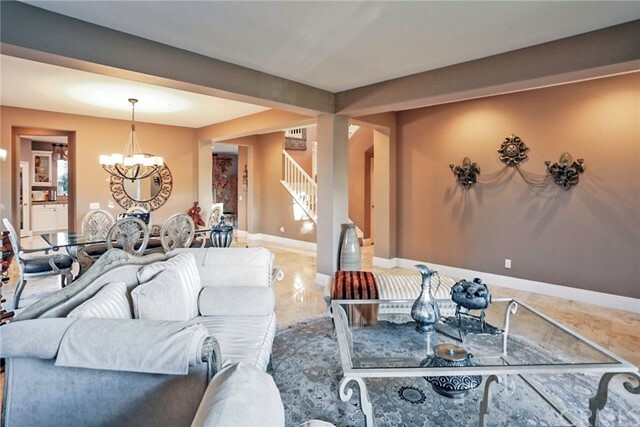 As you enter this gem, you will be delighted to see the elegant design living room. 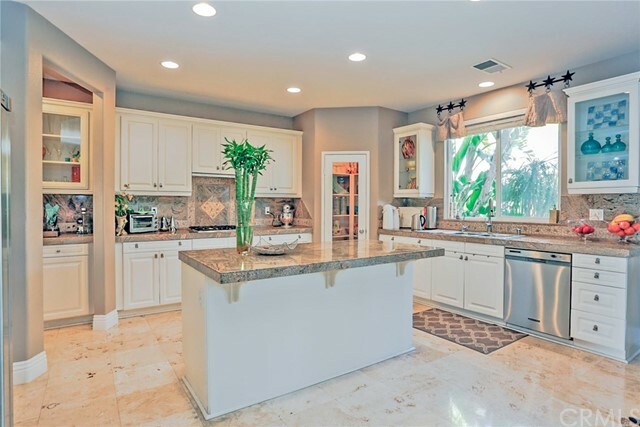 This home also features formal dining, upgraded kitchen with granite counters, stainless steel appliances, butcher's pantry, and a huge super family room. 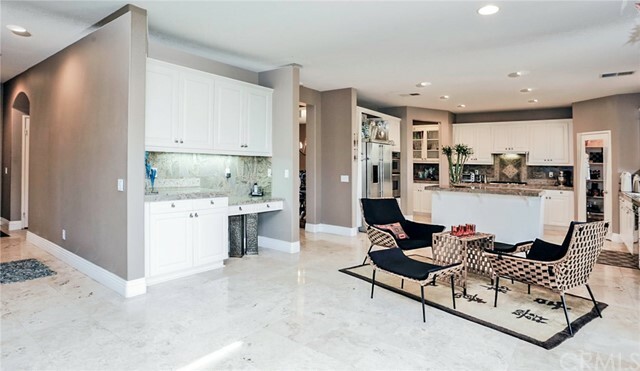 Travertine floors throughout the lower level and stairs except for the bedroom. 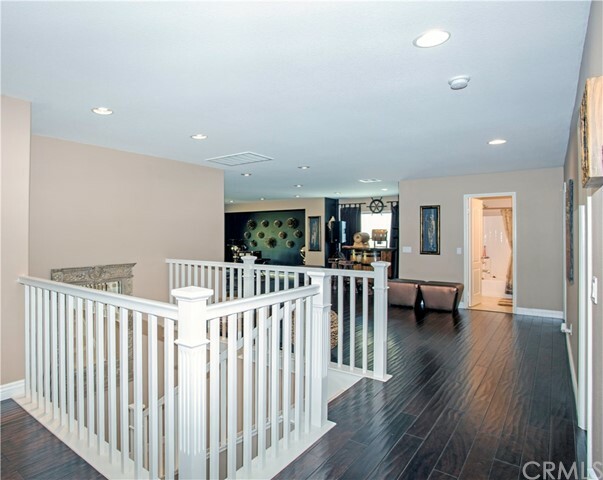 Upstairs has an upgraded distressed hardwood floor, super loft/family room. 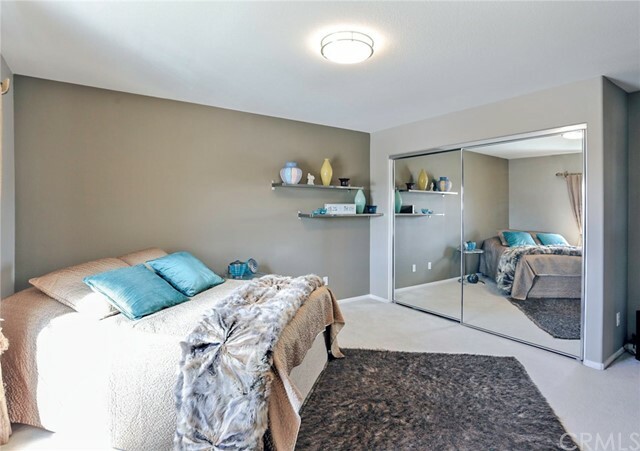 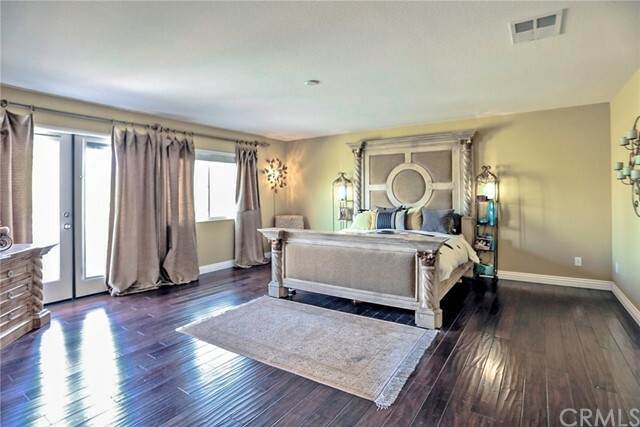 Master bedroom has a deck with a spectacular view of the city lights and mountain. 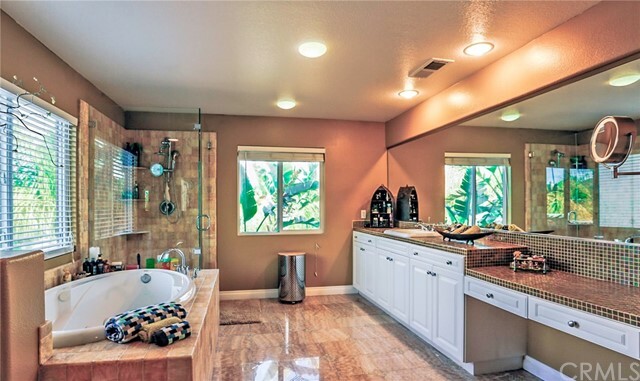 Master bath has a custom upgraded elegant imported Iranian onyx, stone, and Italian mosaic tile. 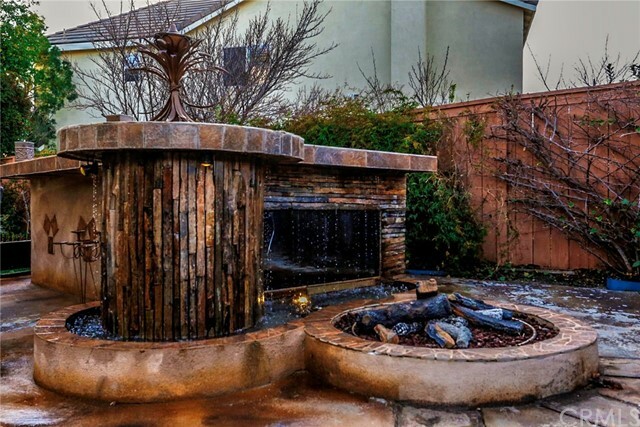 Backyard features built in bbq, pond, special lighting, and firepit. 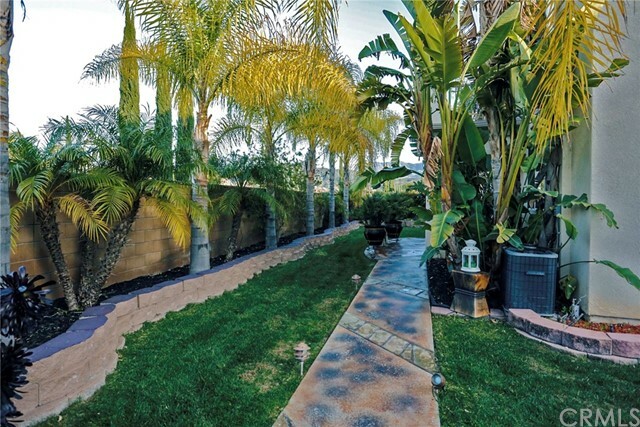 Mature palm trees throughout the backyard as well. 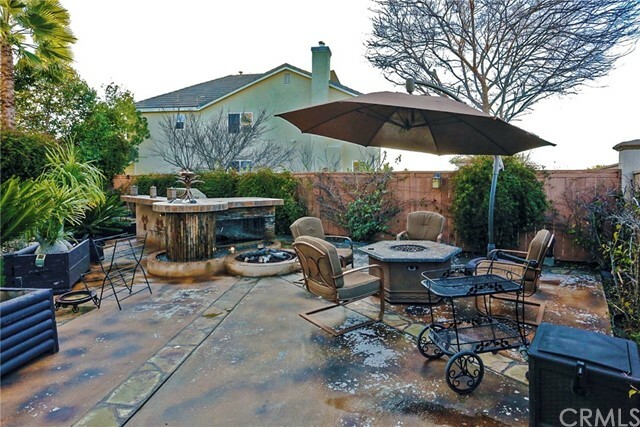 Morgan Hill amenities include a private three-acre community center with swimming pools, spa, tennis courts, fitness center, game room, two bathrooms, and an outdoor fireplace lounge. 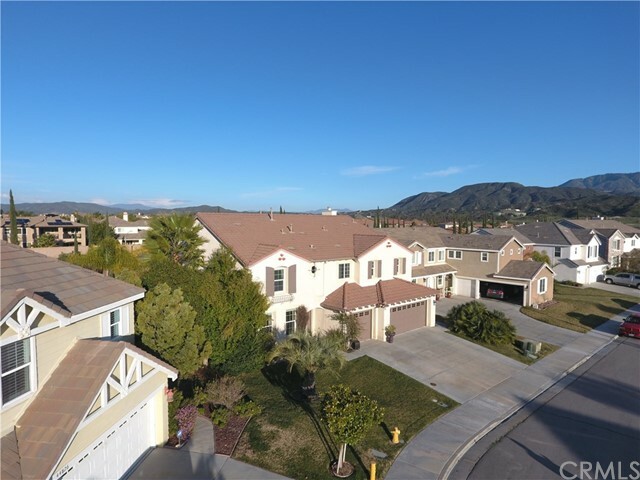 The elegant wine country-themed master-planned community is perfectly located in Temecula Valley with highly acclaimed schools, shopping, golfing and famous Pechanga resort and casino.